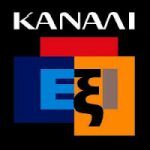 Kanali Radio is one of the most famous online radio station on Cyprus. 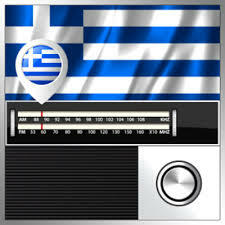 Kanali Radio live broadcasting from Limassol, Cyprus, providing Adult Contemporary, Folk, Local Music. 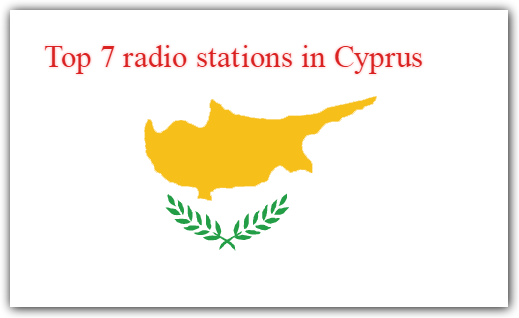 The radio station first went on the air in September 1991 as an independent local radio station in the Limassol district, with a view to contribute to the cultural, social and economic development of the city and province. 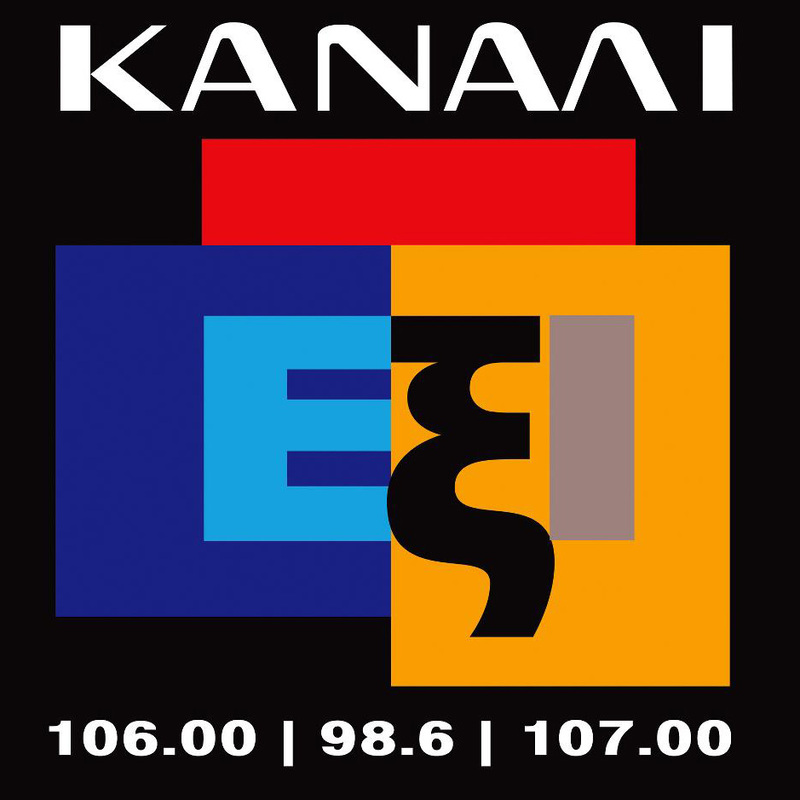 Kanali Radio is not expecting economic benefits from the operation of the station, but hoped that the radio station would benefit the city and her people.